Board of Intermediate and Secondary Education Multan (BISE Multan) matric annual examination result 2011 is expected on 21st July 2011. 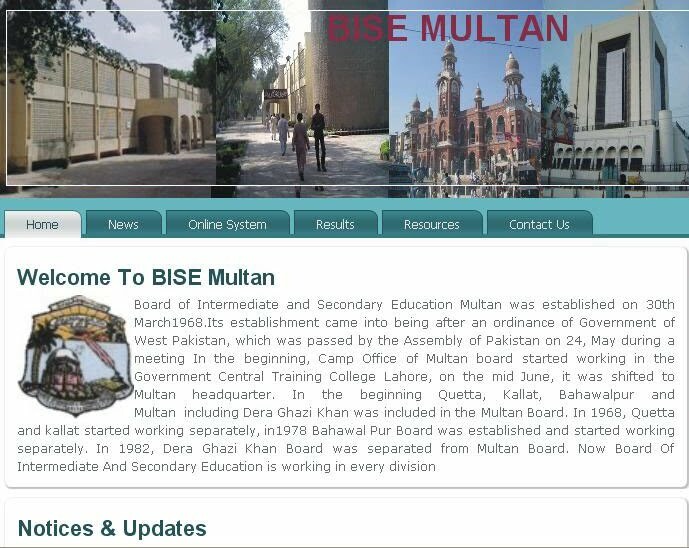 Students keep in touch with this page we will update this page as the BISE Multan announces the result date.Literacy rate in Multan is 43.38%. Like every past year, thousands of students have come out in the matric exams of 2011 bise Multan and now waiting for their matric result. All the Boards of Intermediate and Secondary Education in Punjab province will announce matric result on the same date which is 21st July 2011 for this year. 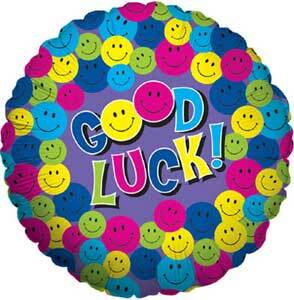 Students can check their results on the official website and also on the links given below. 10th Class Multan Board Result 2011 is delayed for six days. 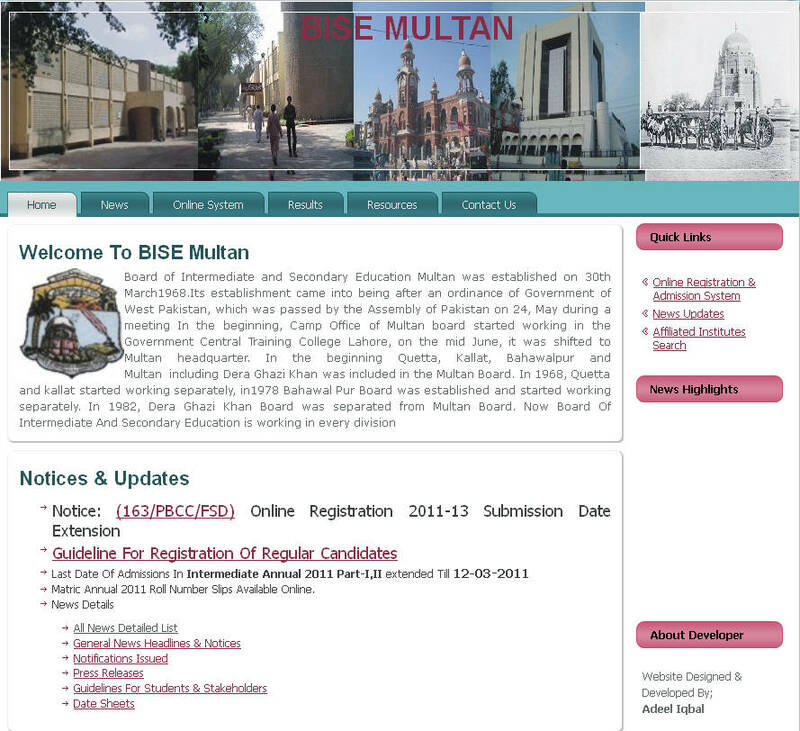 So the result of 10th Class Multan Board 2011 Will be publish on 2nd Aug 2011. Students Will check their results on 2nd Aug 2011 on the official website and also on the links given below. Last edited by Rizwan on Jul 27, 2011, edited 1 time in total. Board of Intermediate and Secondary Education Multan (BISE Multan) matric annual examination result 2011 is expected on 2nd Aug 2011. Board of Intermediate and Secondary Education Multan (BISE Multan) matric 10th class result will be announced on August 2, said provincial education minister Mujtaba Shuja ur Rehman. it is very old result of Multan Board and you should new.